As you may know, a fresh term has dawned on us, bringing new projects to complete! Last term’s project entailed students engaging in a Passion Project, where I learned about photography. This term, we are assigned the task of writing our unique Choose Your Own Adventure novels. This entails the writer posting a chapter each week, and asking the readers to vote on an outcome, requiring the writer to continue the story based on their choice. Below is my character planning, voluntary (Self-designed) book cover and overview (blurb) outlining my story. Audrey would have won the coin toss if she’d chosen heads. Her sister wouldn’t have driven them to Coles under the influence of sedatives that should only have taken effect an hour later. The car would have remained under a protective layering of steel casing and Audrey might have posted her latest photography collection on her Facebook page by midday. Her sister would have fallen asleep, engaged in the thrilling plot of another sci-fi novel. Their mother would’ve had to adapt to the lack of quinoa in the fridge instead of insisting Audrey and Daphne buy every 250 gram packet Coles had in stock. 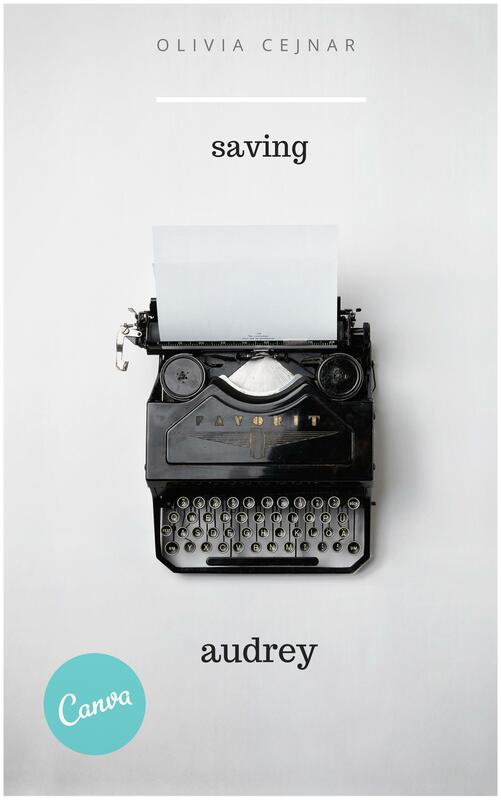 Perhaps Audrey would have noticed her sister gulp down the sedatives as she slid her hands onto the steering wheel. Daphne certainly wouldn’t have fallen asleep and crashed the car. Audrey would have won the coin toss if she’d chosen heads. Her sister and best friend would not have died in the seat next to her, the windshield coated in a blood that shimmered as blue and red flashing lights surrounded their heavily damaged Mini. I do hope you remain engaged in my novel as I progress through it and stay tuned! Already gripping…would be interesting to read side by side with the story that would have unfolded has she chosen heads ;-). Looking forward to future installments. And great cover. I am not sure if you are familiar with Lucille de Godoy’s blog….she runs a weekly Cover Makeover challenge that you might enjoy participating in.. Thank you so much for your lovely comment! I am thrilled to begin writing the first installment of the book! I will definitely have a look at Lucille’s blog! It sounds absolutely fabulous! Thanks for your recommendation! Gripping storyline Liv. Thought provoking to think how something as small as the act of tossing a coin can change lives forever. Look forward to the development of your story. Sounds like it will be a very sad time for Audrey’s family. Also keen to know why Daphe suffered from insomnia. Great book cover. Thank’s so much for your lovely comment! Indeed, the chances are extraordinary (I guess I decided for her…). I am thrilled to begin the first installment of the book! Thanks again! This book sounds amazing! After reading this I am just awestruck. Audrey must feel amazingly bad and it must haunt her, the death of her sister and best friend. I am excited to read the book, I wonder what will happen to her life now? But a question is haunting me now. What would have happened if she chose heads? UGH! You have already gotten me addicted Olivia! Firstly, thank you so much for your comment! Secondly, I really do appreciate the time and effort you have taken to write this well constructed comment! I am thrilled and excited to begin writing! Yes, I am too! I have not at all planned out the contents of my story. And I am not thrilled by the idea that my readers may change what I have already planned! Well, I wrote that Daphne suffered from insomnia as an explanation for her taking the sedatives, which brought on the car crash. Thanks for your comment! Um… thanks Claire! I will relieve you of your pain soon enough! This is really good! The blurb was hooked me in, the cover looks amazing and I love how you gave some facts about the characters! Can’t wait for the Hunger Games Part 2 either!